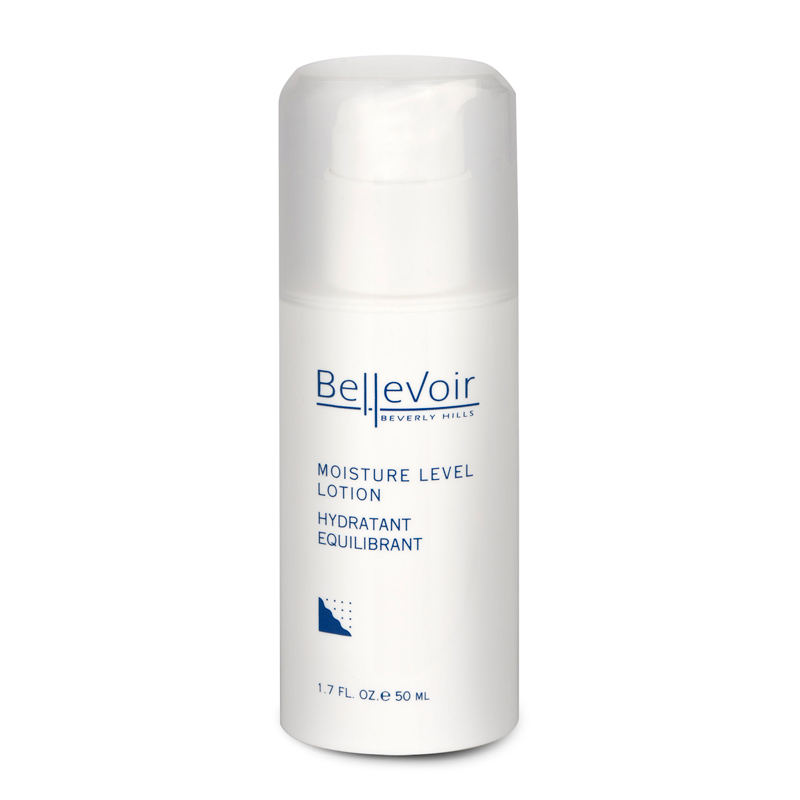 Moisture Level Lotion restores skin's lipids and natural moisture balance to prevent moisture loss. A featherlight hydrating emulsion that provides all day hydration. 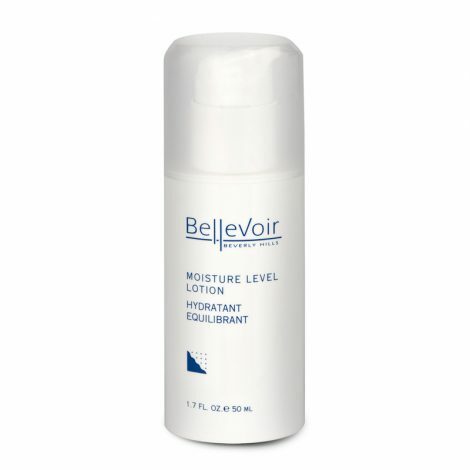 Moisture Level Lotion restores skin’s lipids and natural moisture balance to prevent moisture loss. This high performance, treatment lotion softens and firms the skin with antioxidants that also protects skin from damaging UV radiation and environmental free radicals. 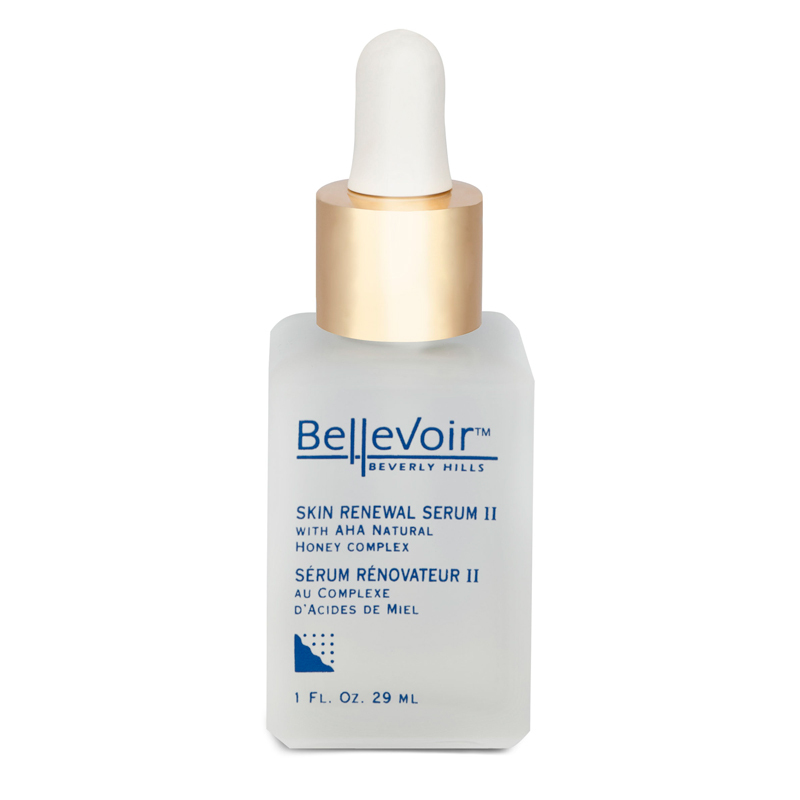 Smooth away the appearance of dehydrated fine lines with powerful natural plant extracts. How To Use: Apply to face and neck with gentle, upward and outward circular massage movements until absorbed. 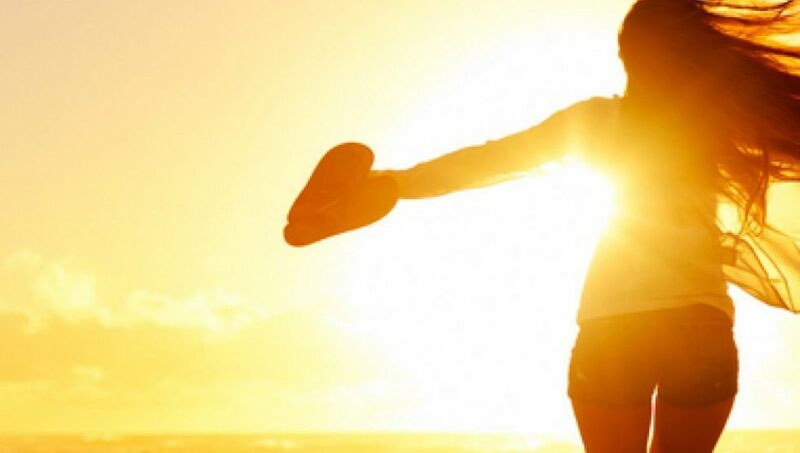 Use twice daily, mornings and night.